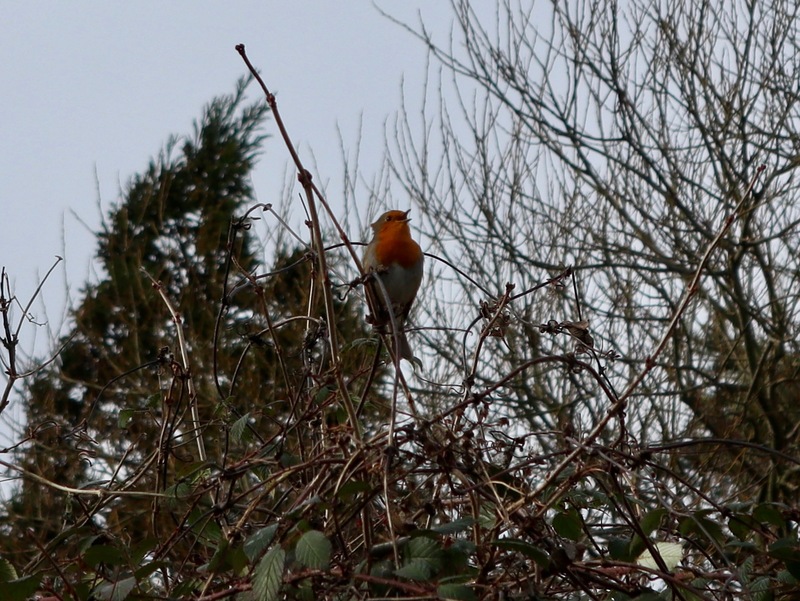 February 6th – On the canal near Scarborough Road in Pleck, I was pulled up short by this gorgeous lad singing his heart out from a canalside thicket. He was happy. The seasonal imperative is kicking in. He’s singing to attract a mate, no doubt. 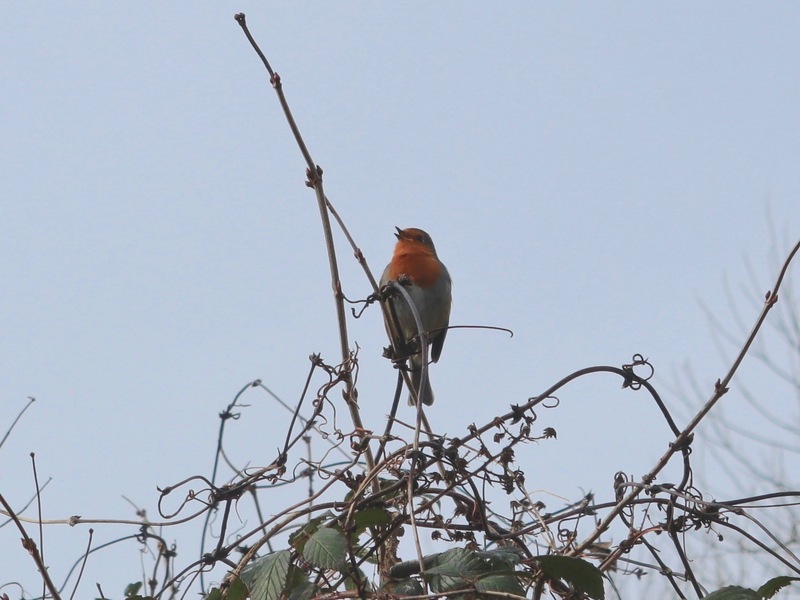 I wish you well, tiny robin. I wish you well.